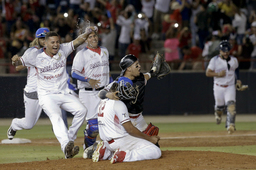 PANAMA CITY (AP) With a team that wasn't even supposed to be in the tournament, Panama beat Cuba 3-1 on Sunday to win its second ever Caribbean Series and first since 1950. 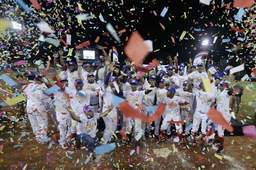 This win adds to what's already been a big year for Panamanian baseball - countryman Mariano Rivera became baseball's first unanimous Hall of Fame selection in January. 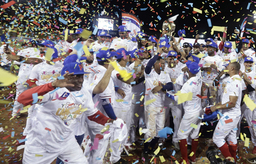 Rivera was in attendance for the first night of the tournament. 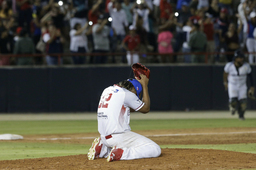 Allen Cordona and Elmer Reyes had RBIs in the bottom of the first against Freddy Asiel Alvarez and added a run in the seventh on Rodrigo Vigil's hit.